A very committed and well trained staff team pulled off the shock of the season in defeating a much fancied student selection in a most exciting 3-1 encounter. 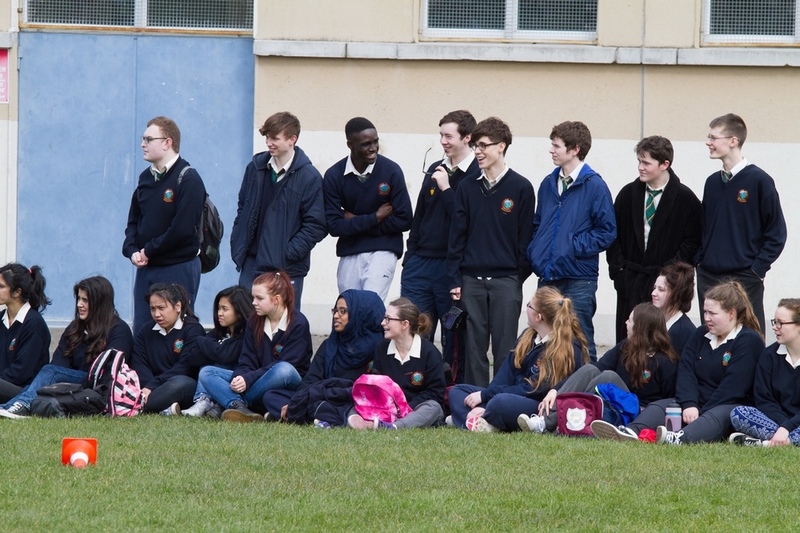 The students started strongly and were first on the scoreboard with a well placed penalty from the foot of Eric Muldoon. The students pressed strongly during the first half but the staff team held firm led by their captain Nicola Charles who marshalled her team from the middle of the park. Half time came with the students making a number of changes, eleven in all but this tactic did not seem to impact on the staff. Shortly after the restart, Tommy Moolick rattled the bar with a piledriver and from this point on the writing was on the wall for the now struggling students. Sean Cotter broke through from midfield and was closing down on goal before been taken down. 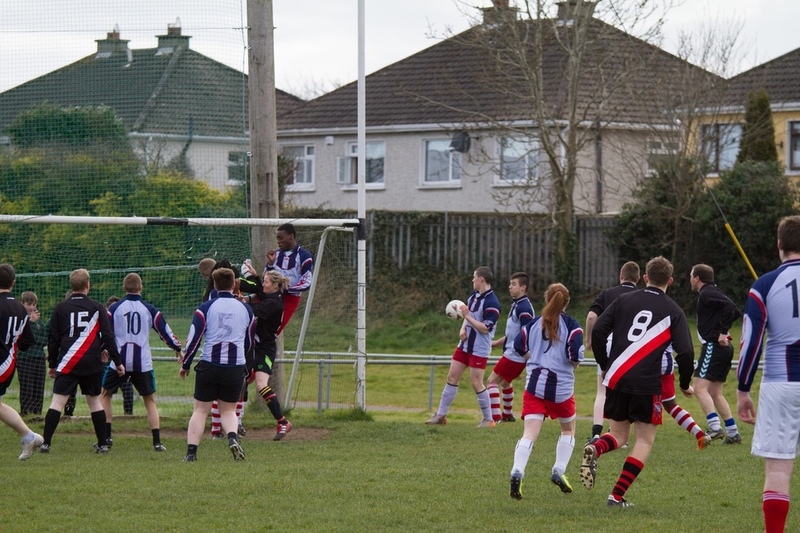 Referee Jimmy Keating had no hesitation in pointing to the spot and Eoin English stepped forward to dispatch the ball to the back of the students net. All the action was now taking place inside the students half of the pitch. A long ball was sent forward into the students penalty area and headed out but the ball fell to Dave Nelson whose volley rocketed in the back of the net. The students made some efforts to get back into the game but their efforts were in vain. Moments later Tommy Moolick waltzed past three defenders to slip the ball past a hapless goalkeeper and the result was now beyond question. 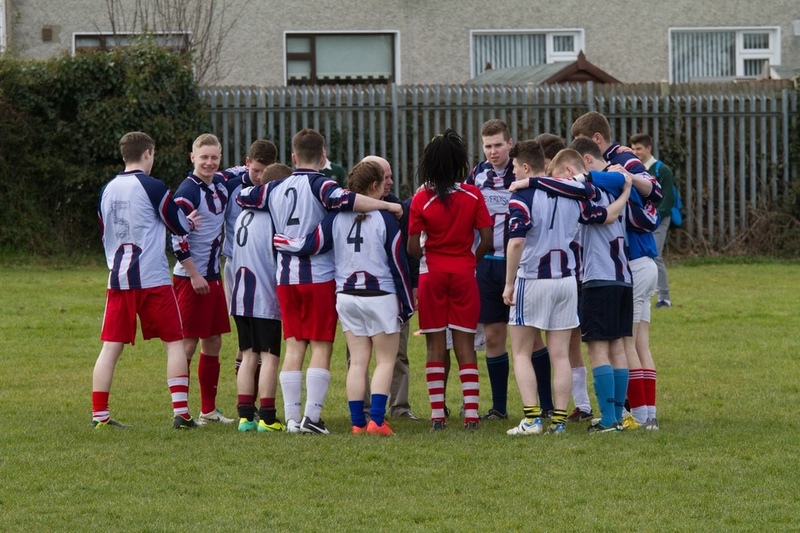 The final whistle sounded and the students were faced with the stark reality that they were well beaten on the day. 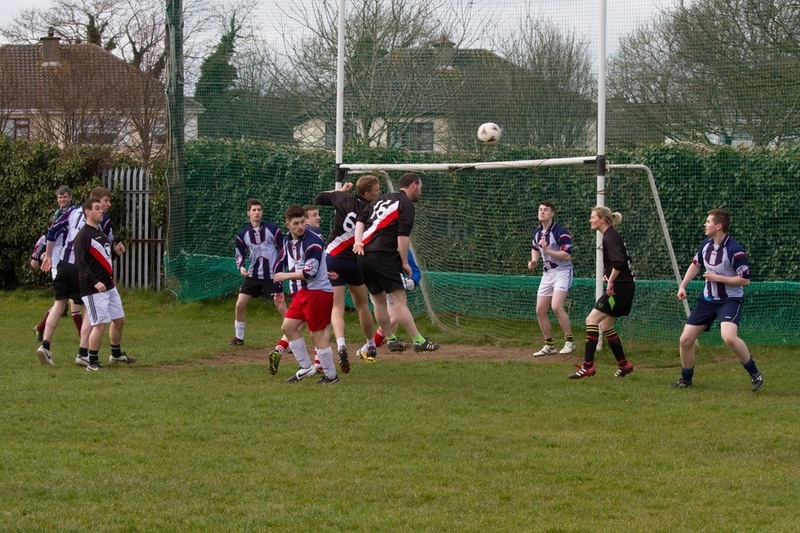 A big thanks to St.Mary’s GAA for allowing us to use their pitch and to Jimmy Keating for taking charge of the whistle. Our student body must be congratulated for their support on the day and for playing the match in such a sporting manner. 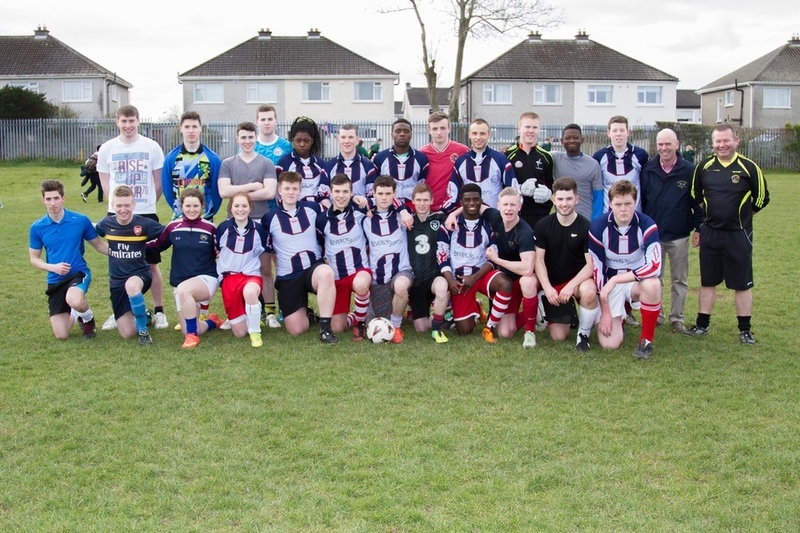 The proceeds from the game will go to purchase a set of jerseys for the school and finally a big well done to Tommy Maher for organising the event.